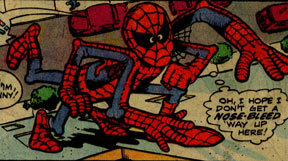 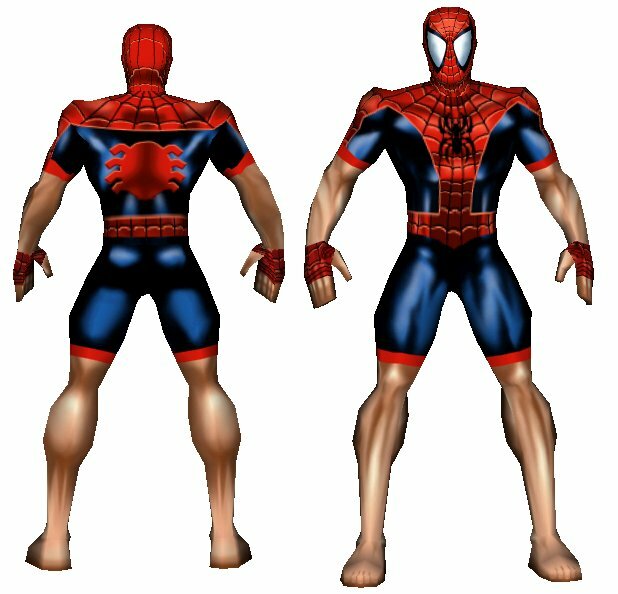 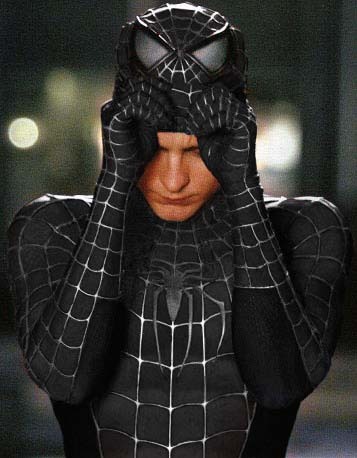 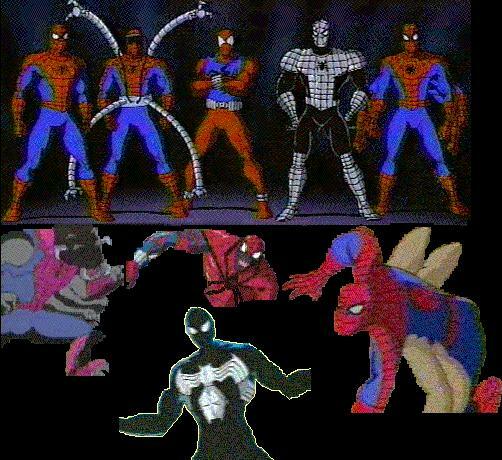 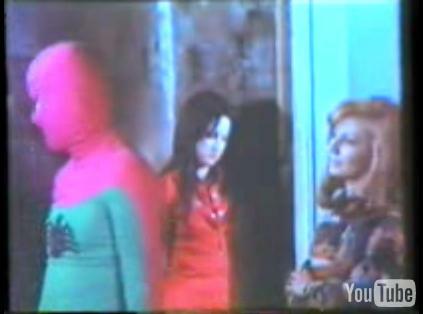 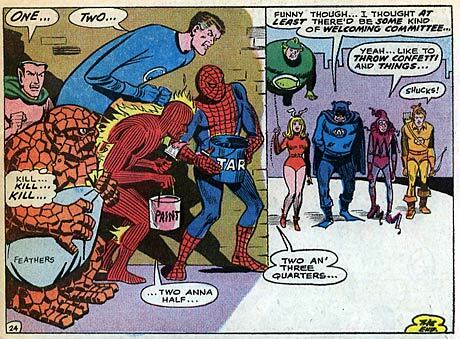 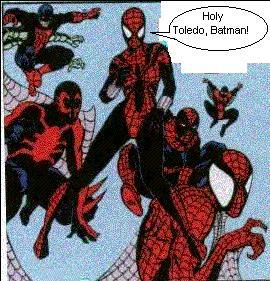 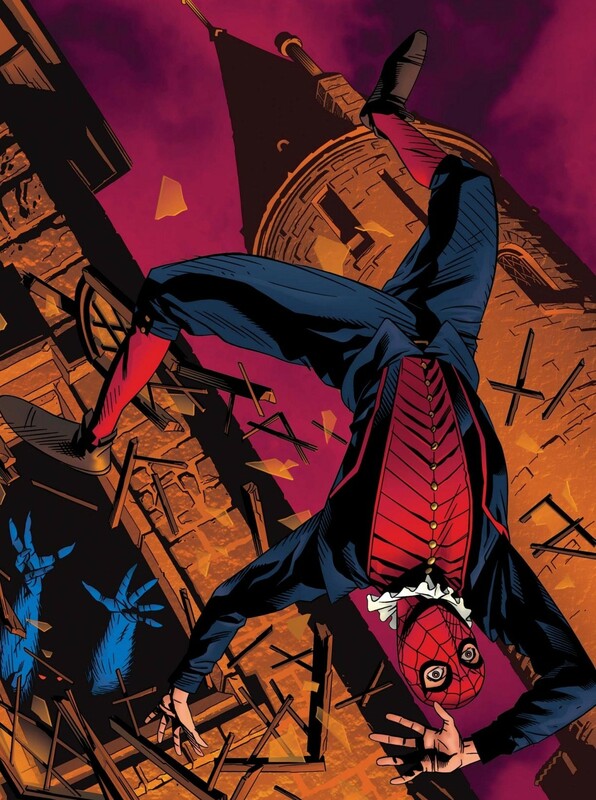 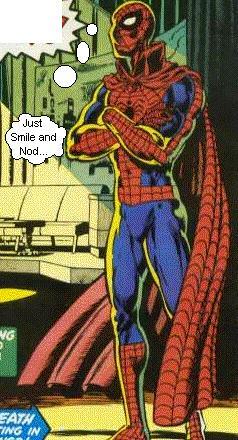 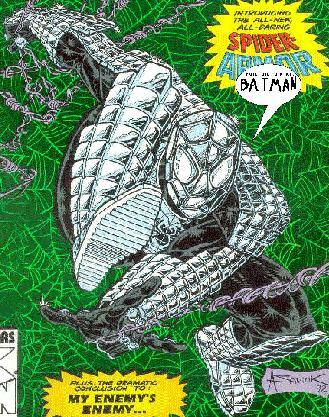 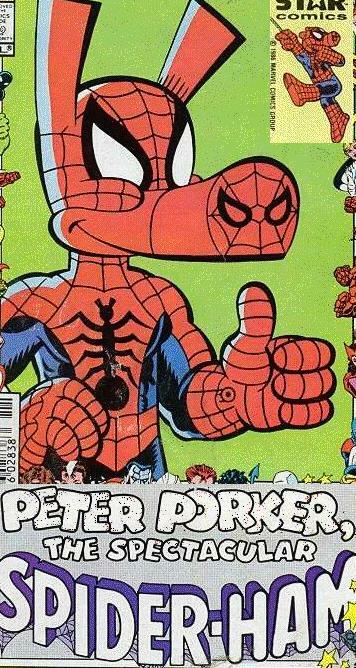 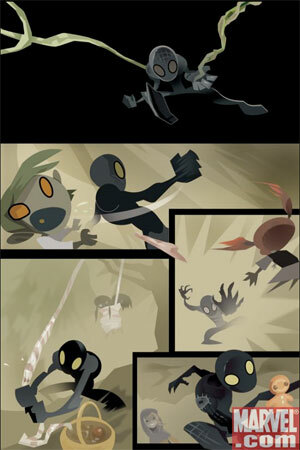 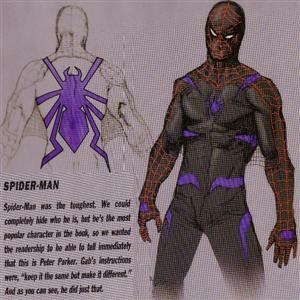 This is still "Several Different Spider-People and Their Costumes"
Next update: Major updates coming fall 2012!! 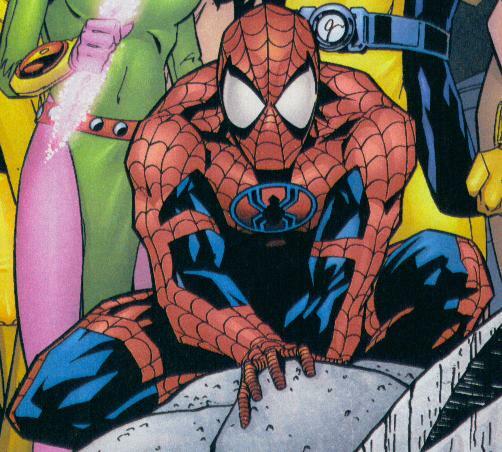 Please sign the guestbook and check out the updates section. 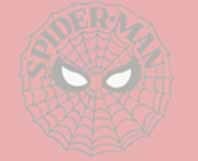 Be aware that you cannot directly link to the pictures. 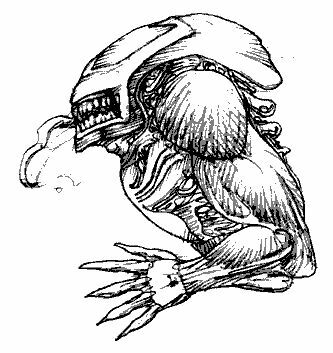 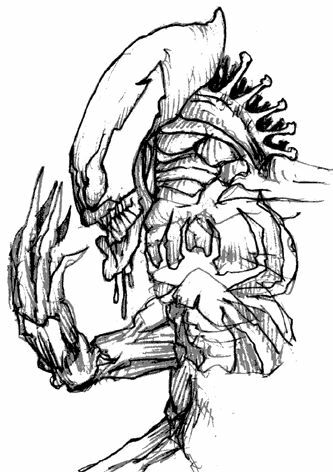 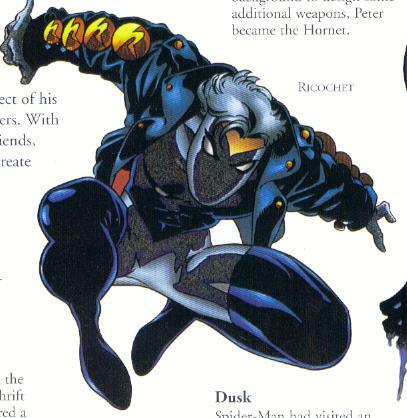 Blame Angelfire, not me. 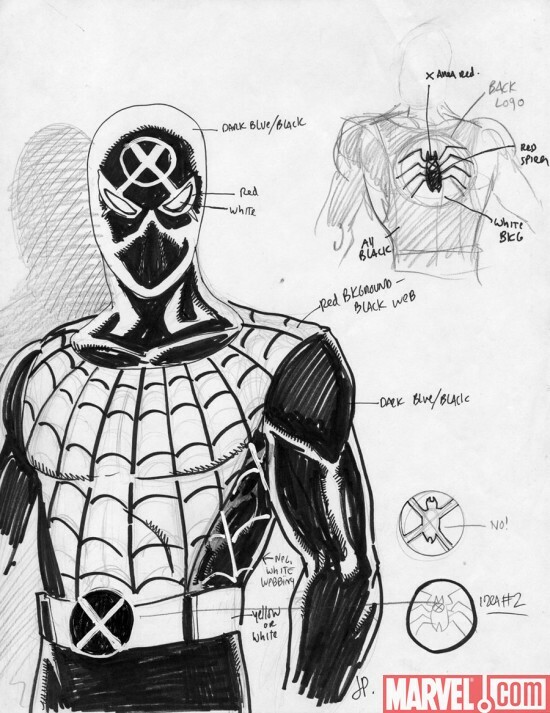 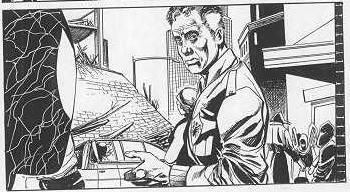 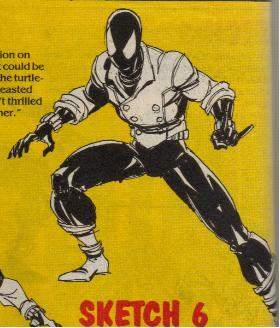 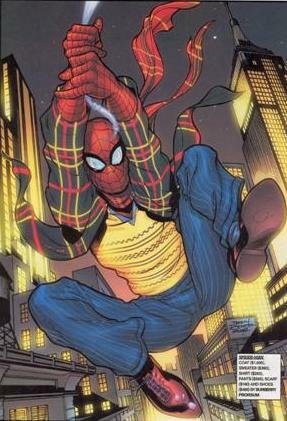 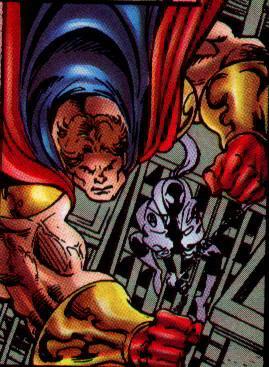 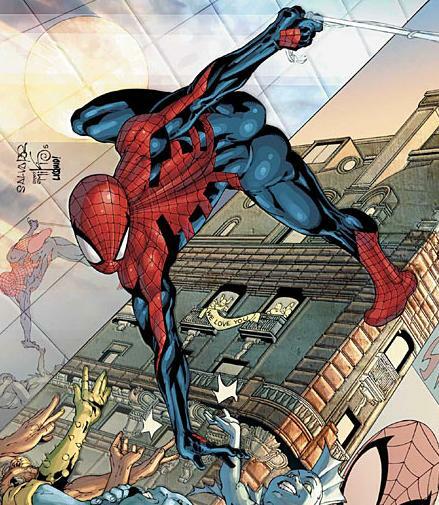 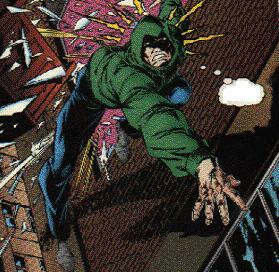 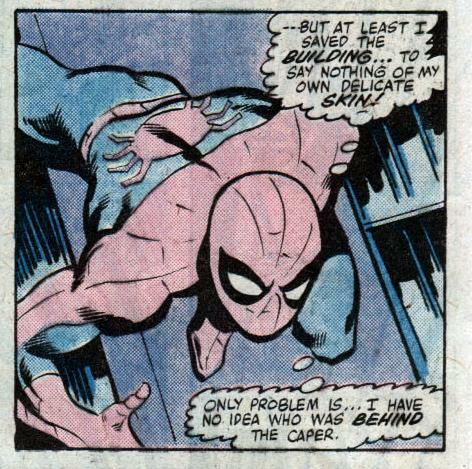 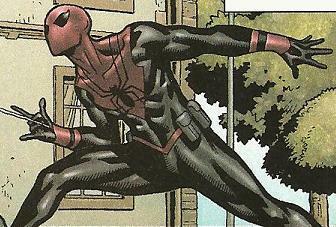 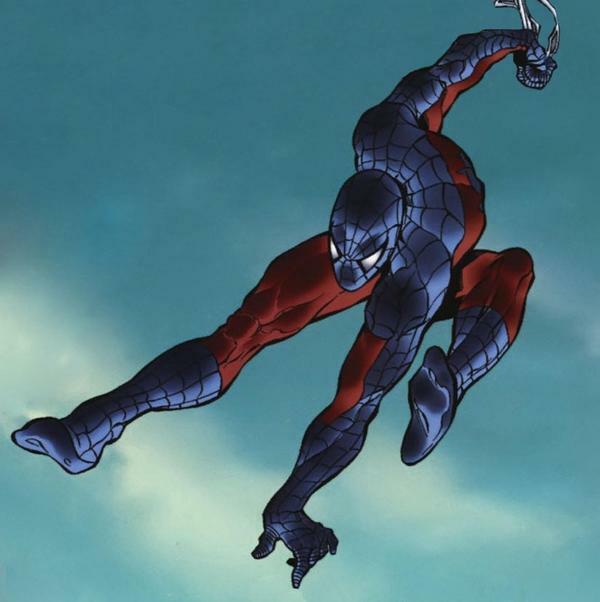 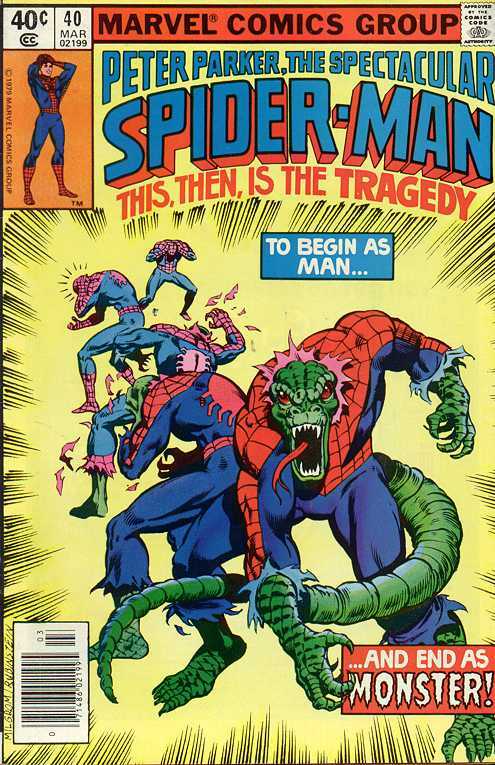 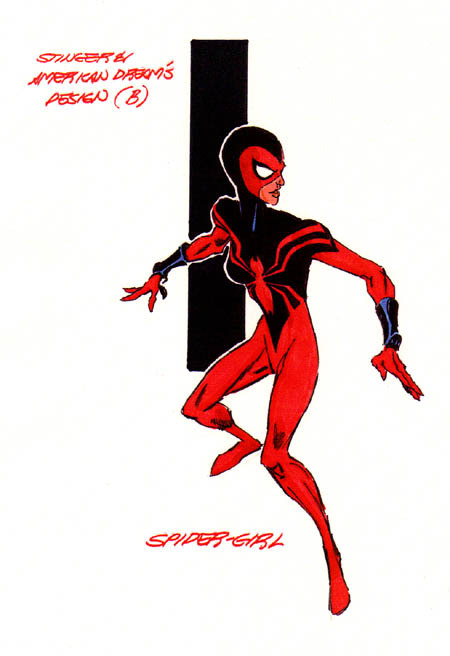 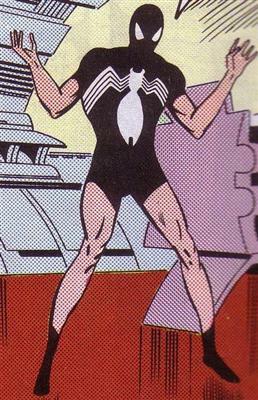 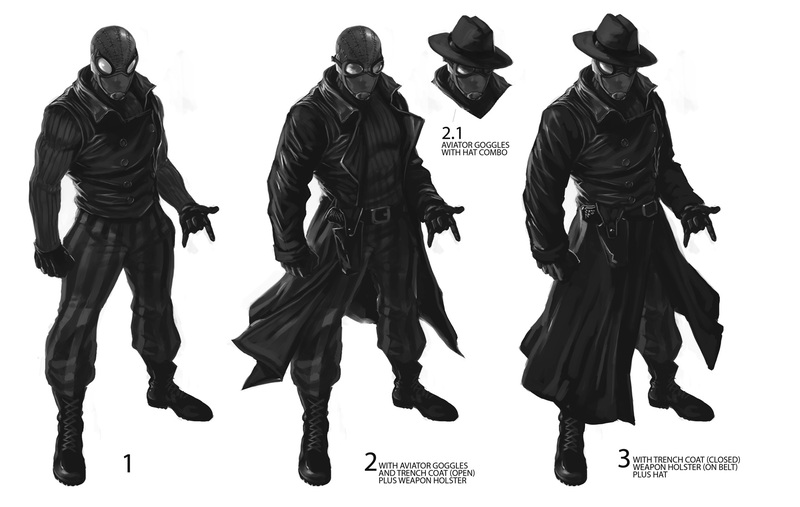 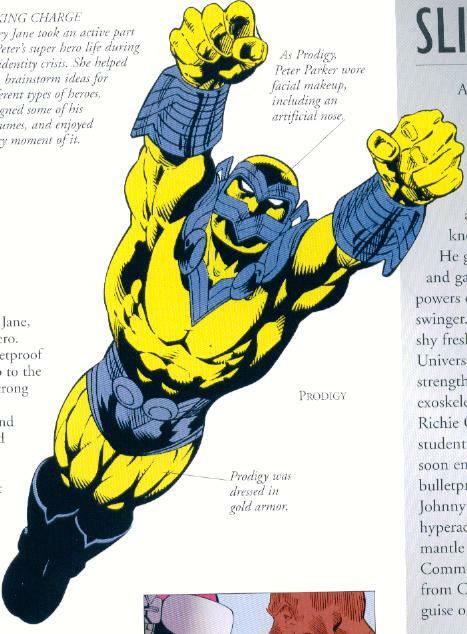 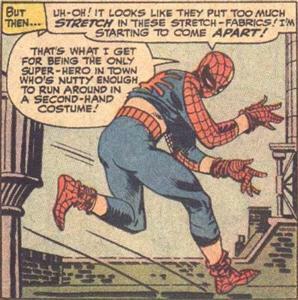 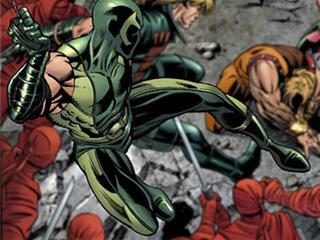 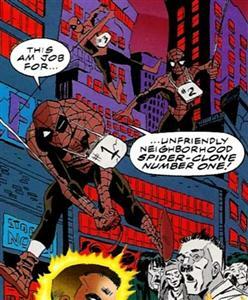 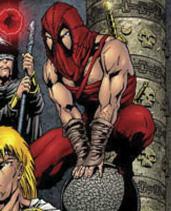 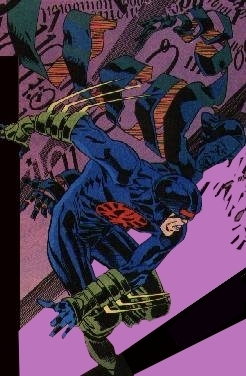 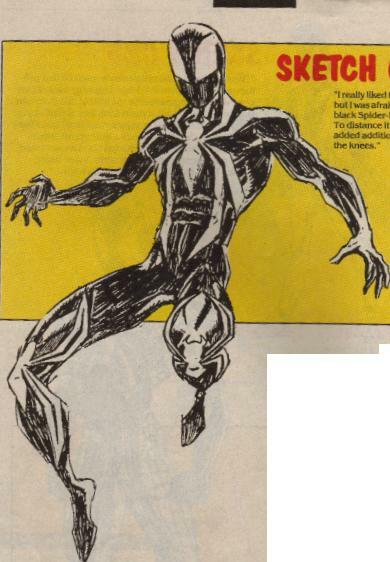 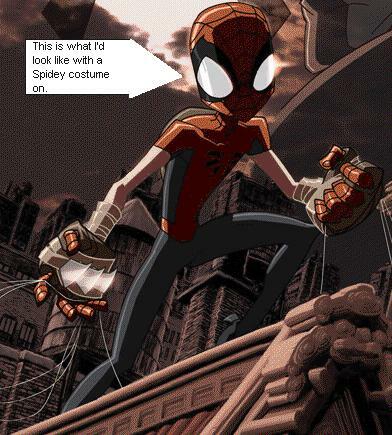 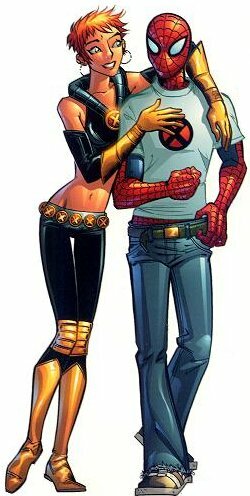 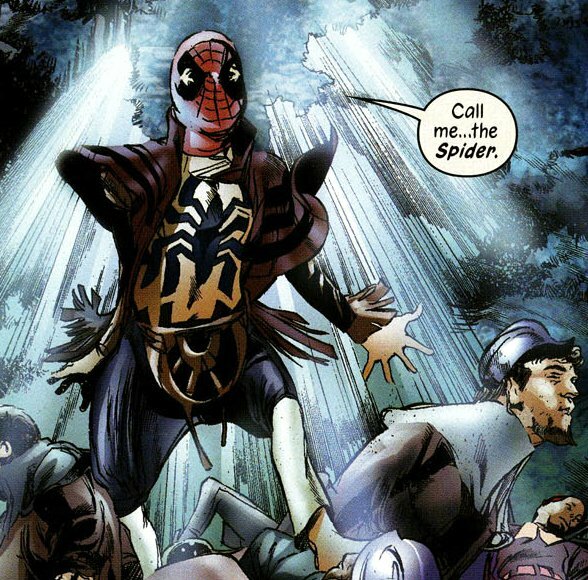 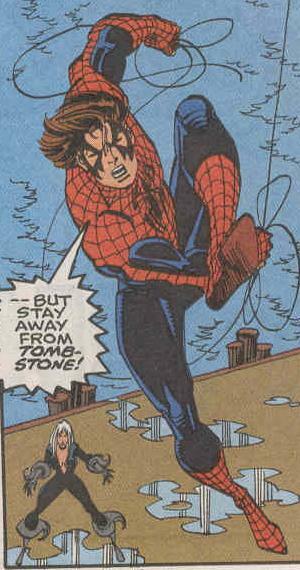 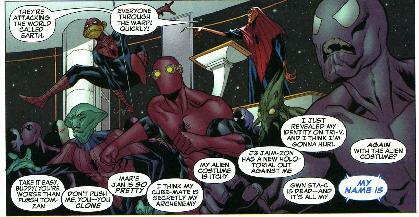 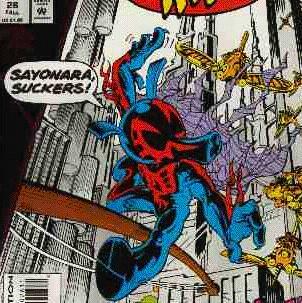 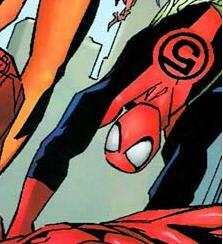 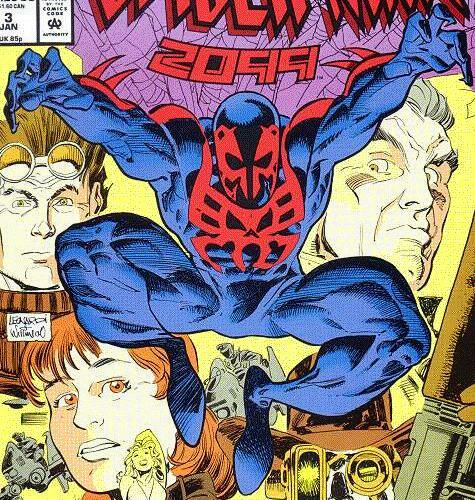 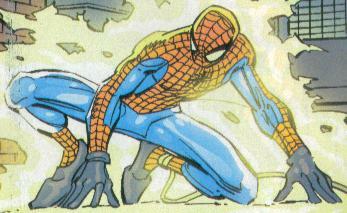 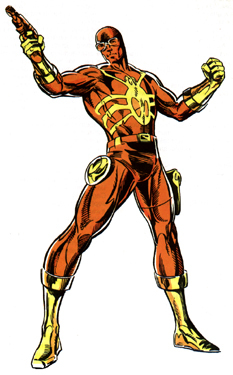 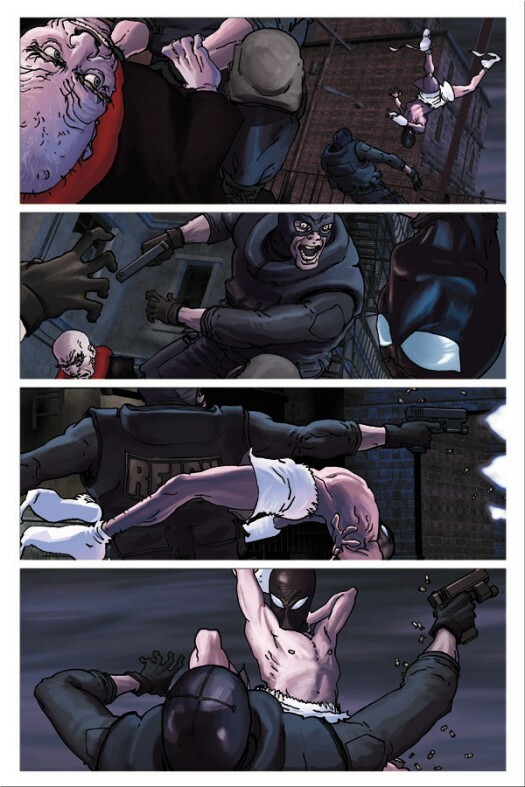 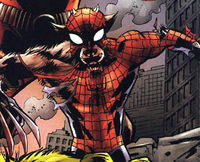 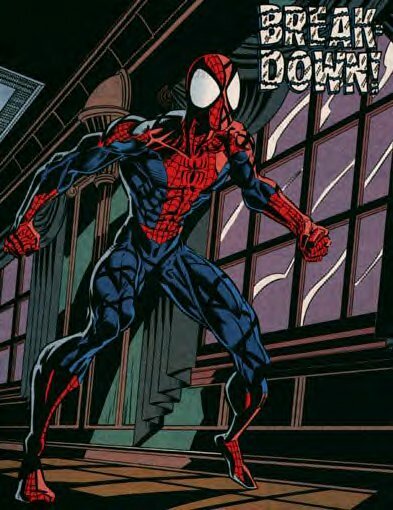 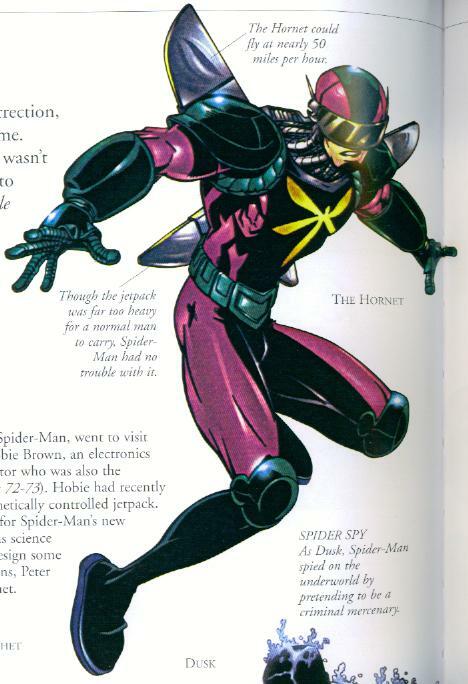 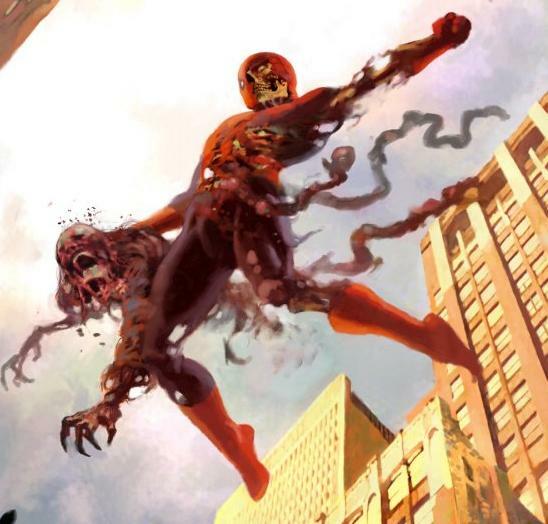 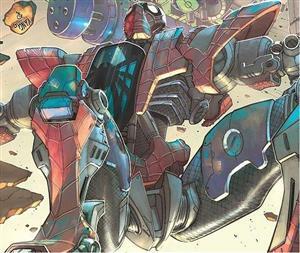 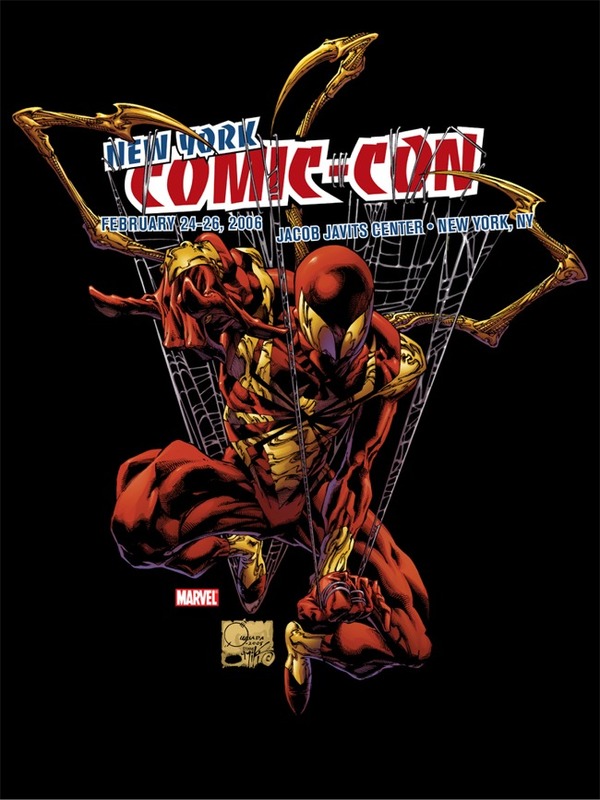 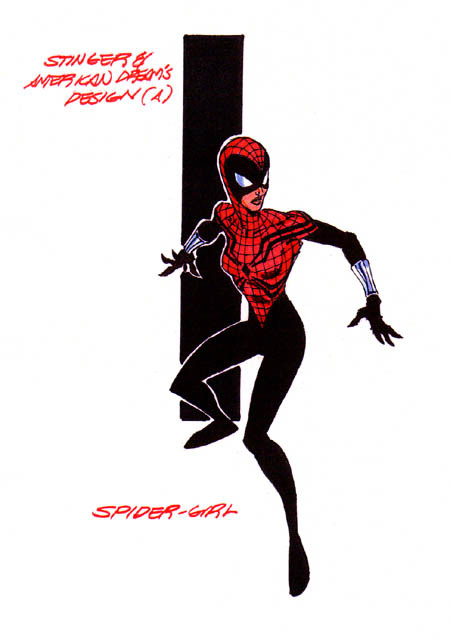 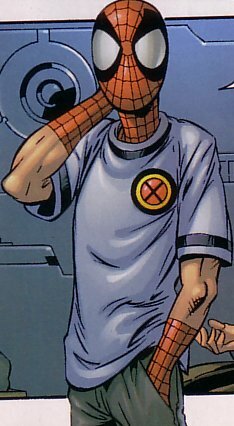 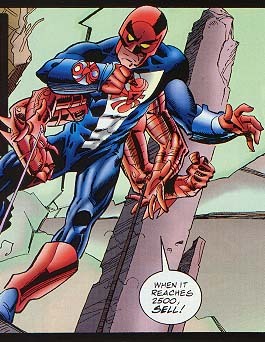 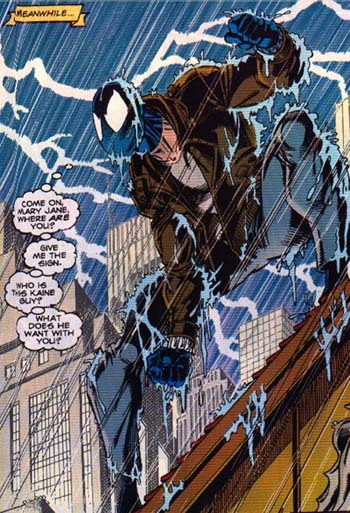 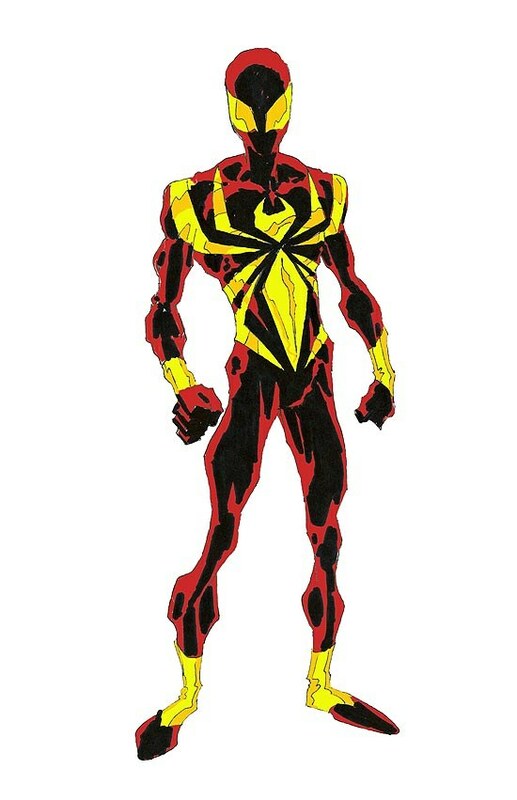 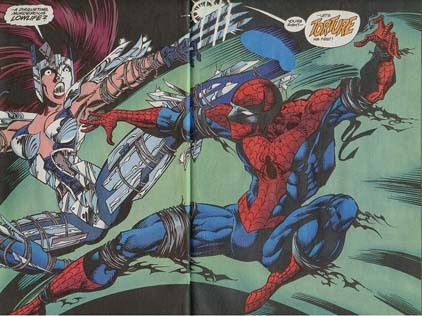 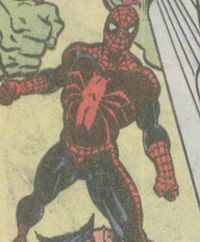 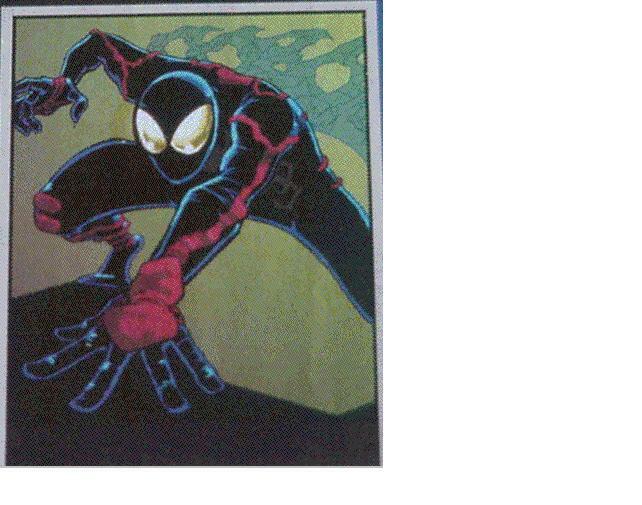 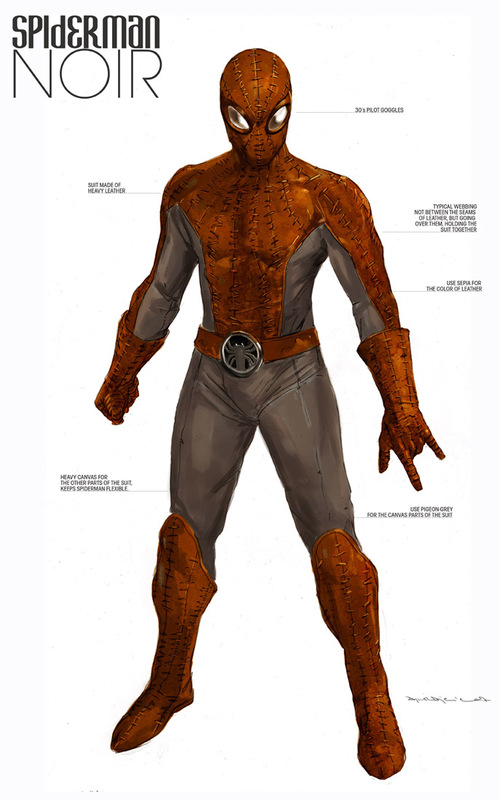 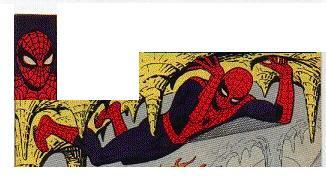 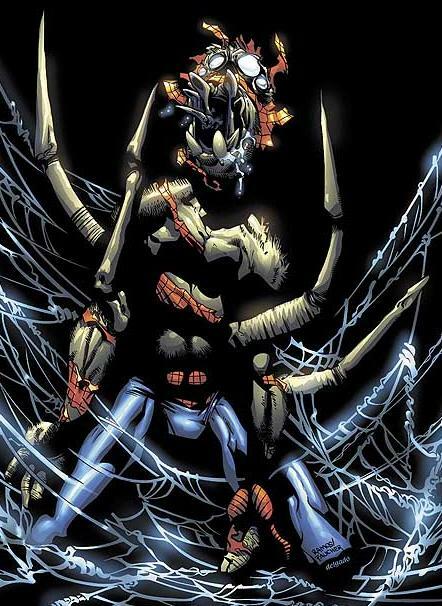 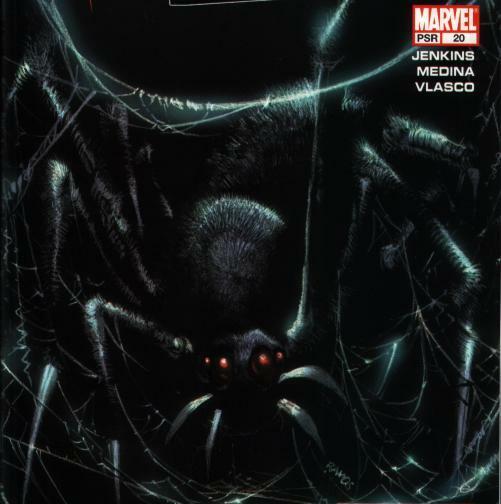 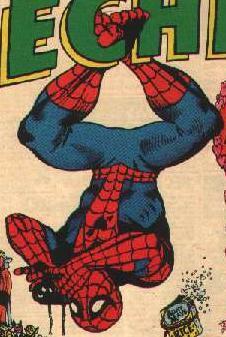 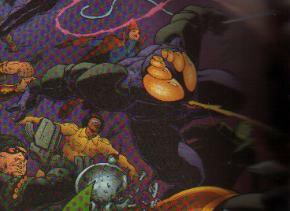 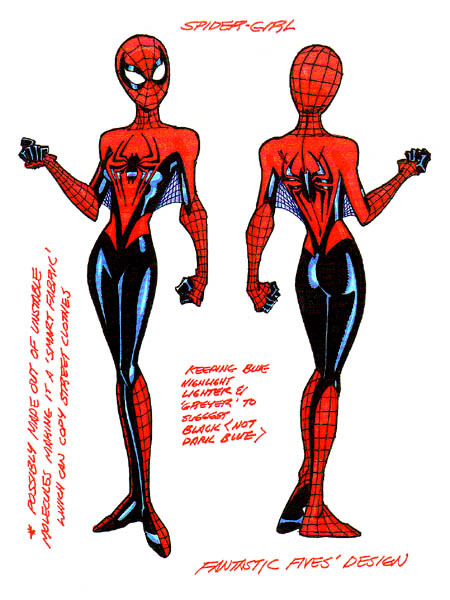 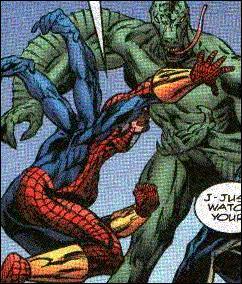 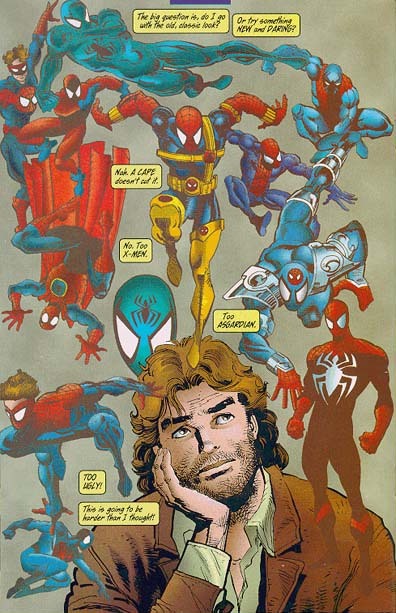 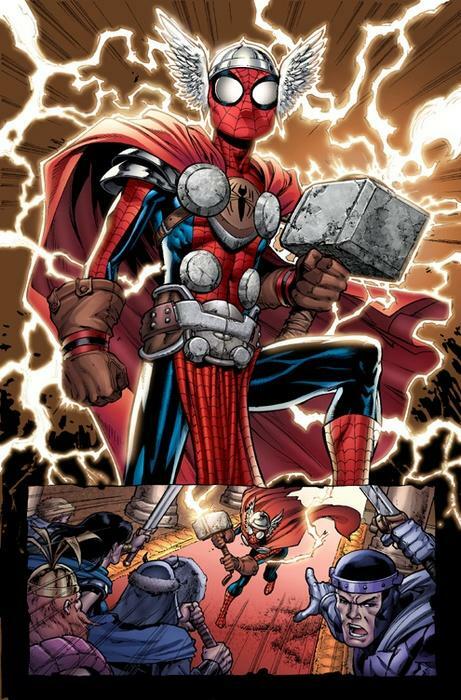 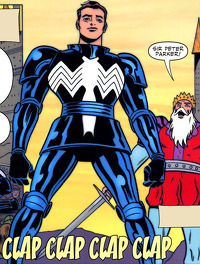 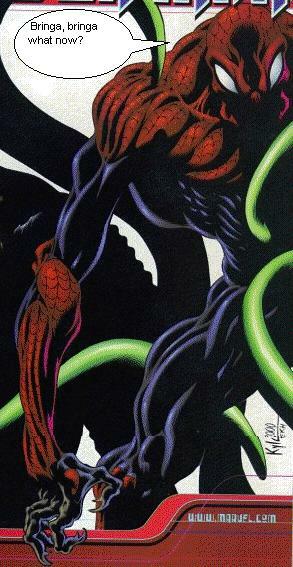 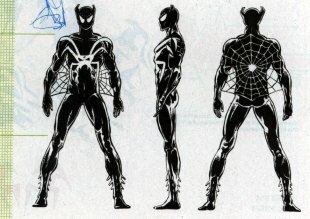 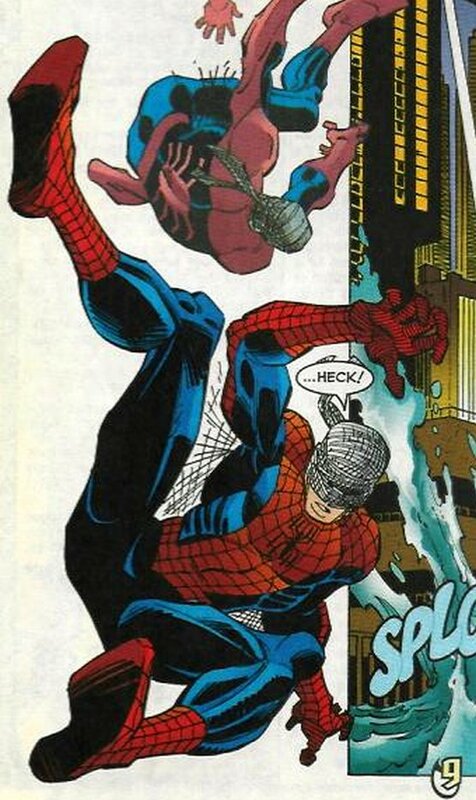 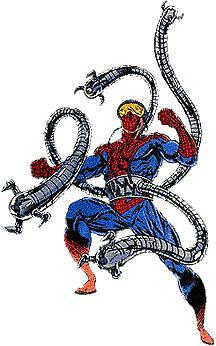 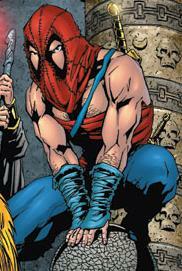 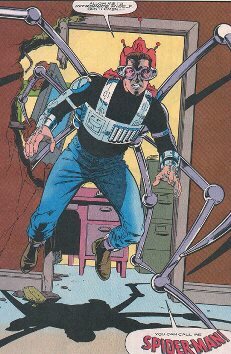 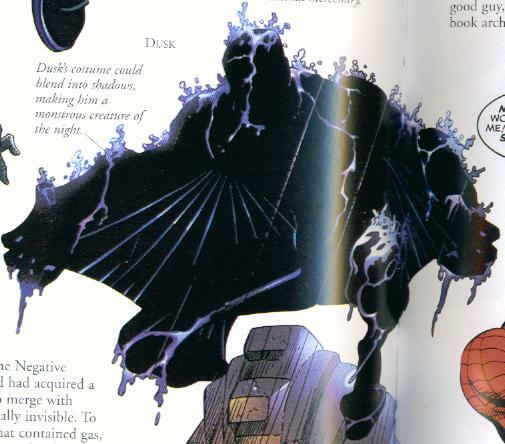 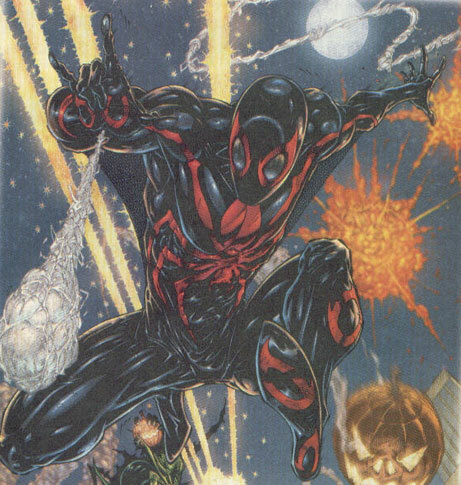 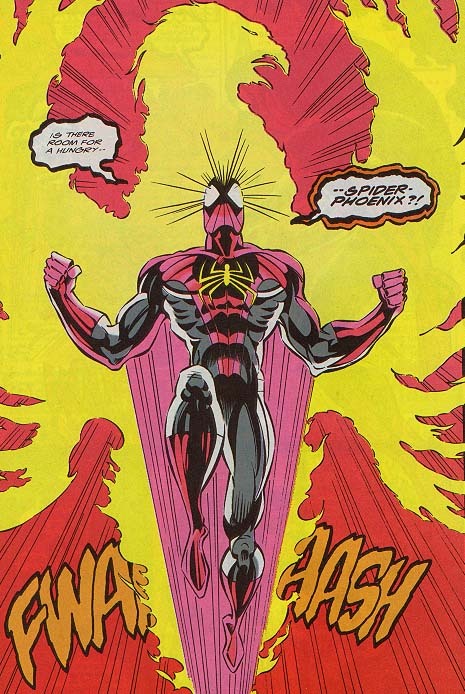 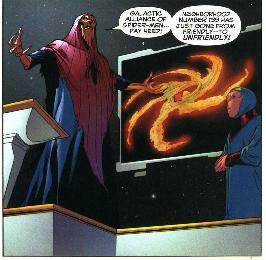 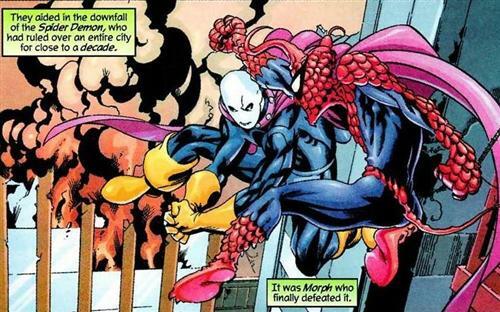 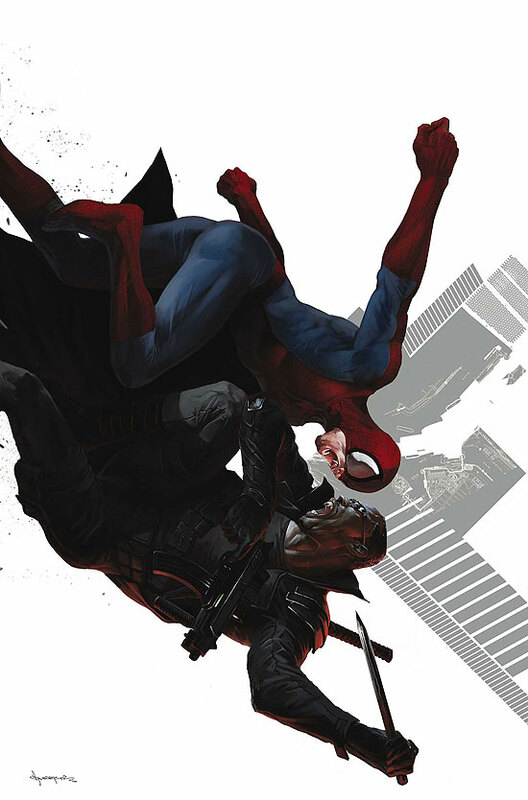 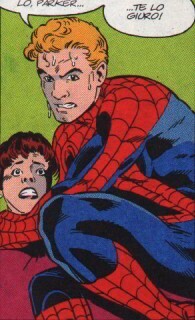 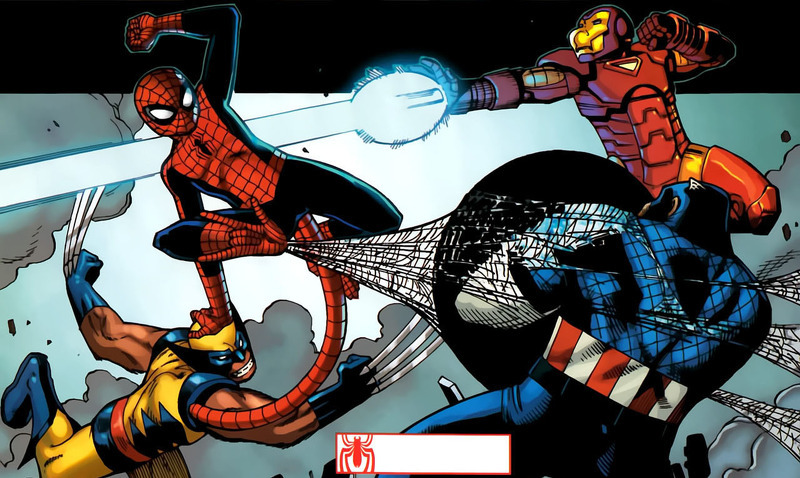 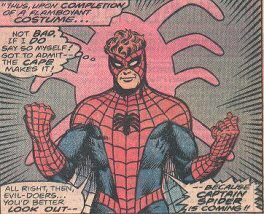 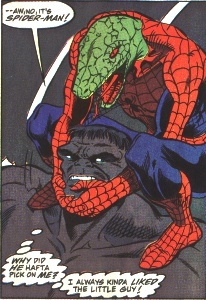 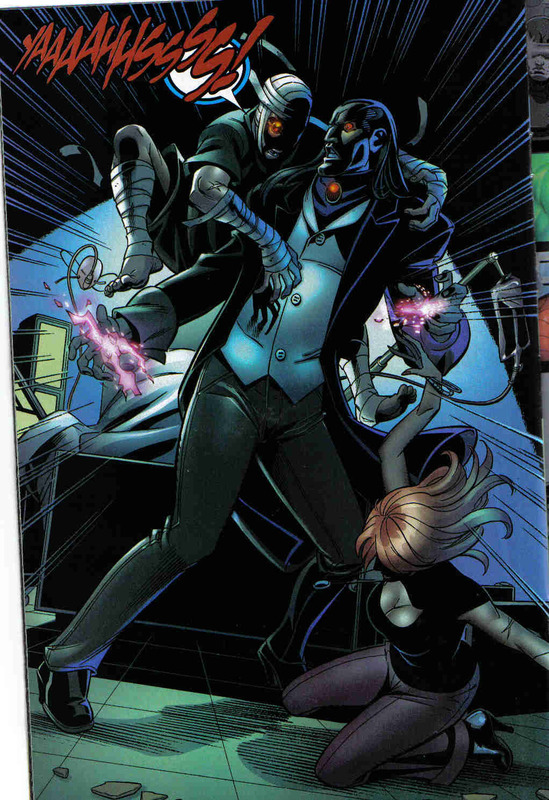 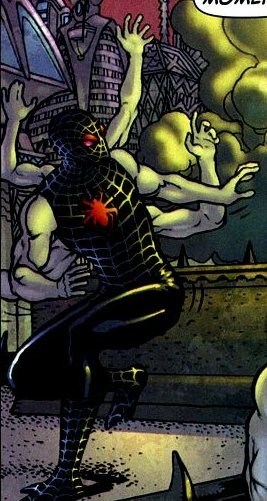 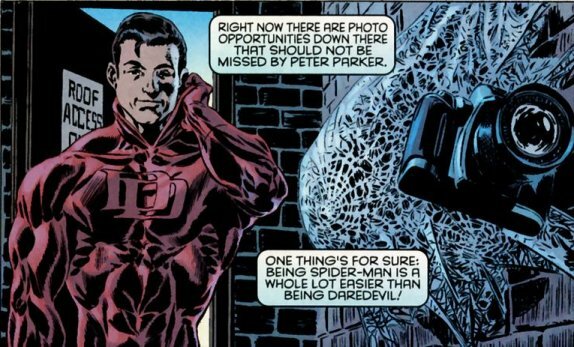 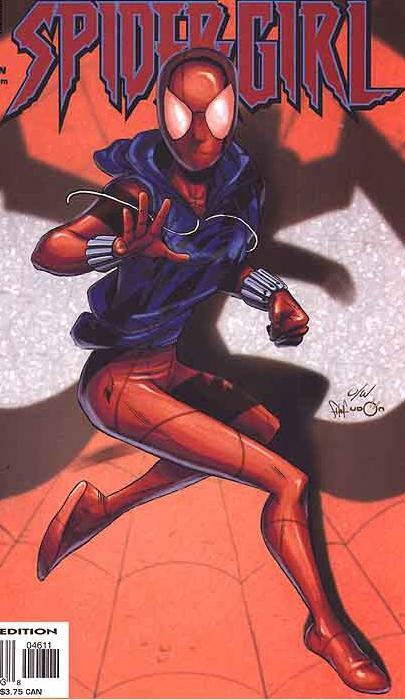 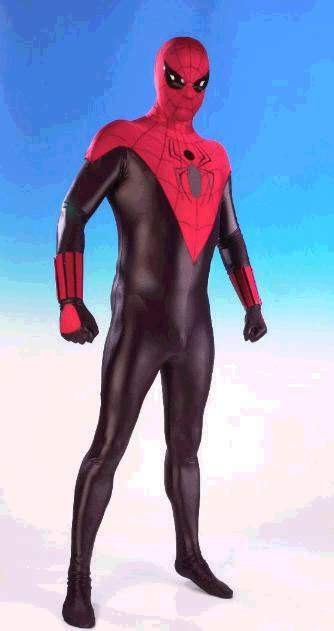 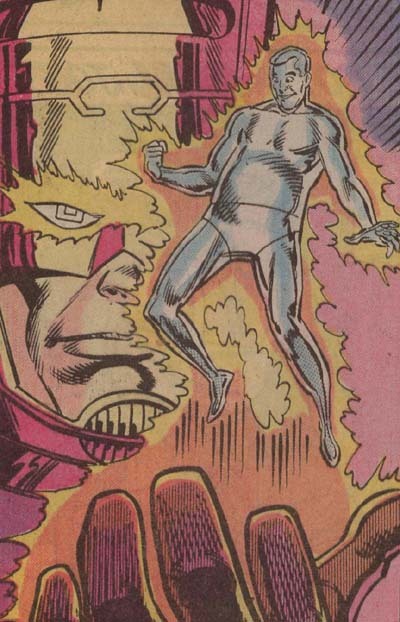 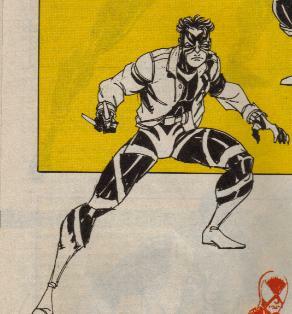 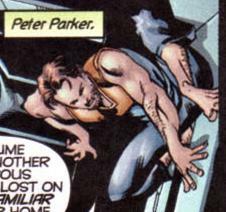 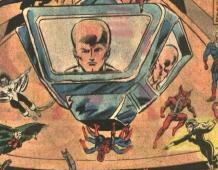 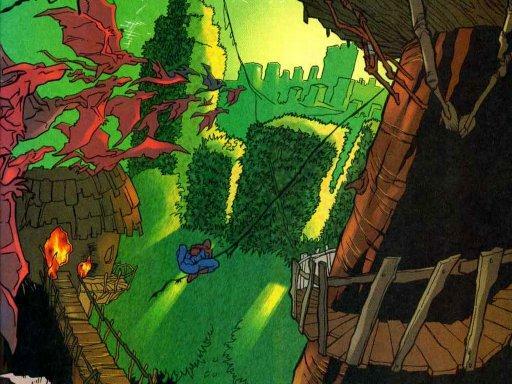 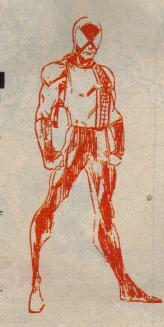 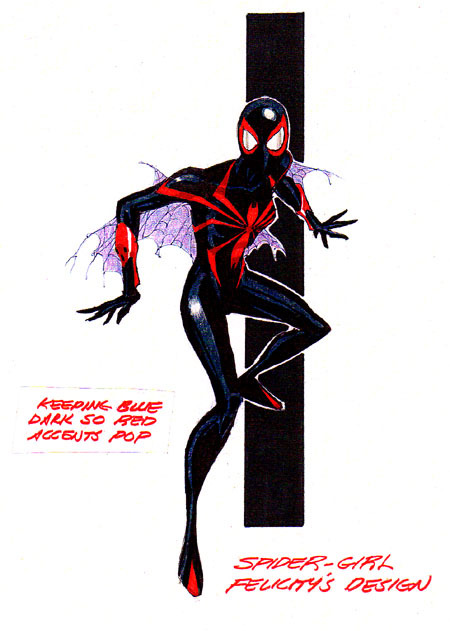 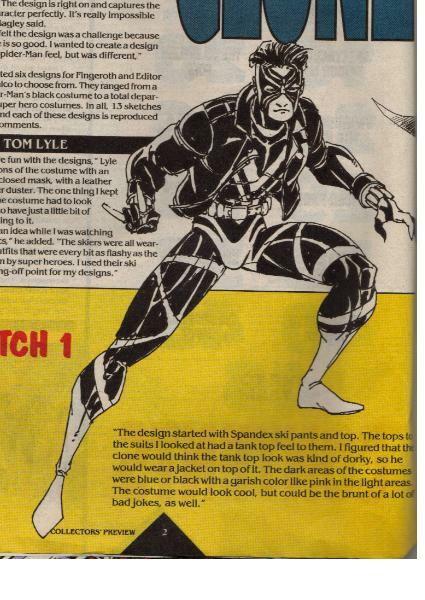 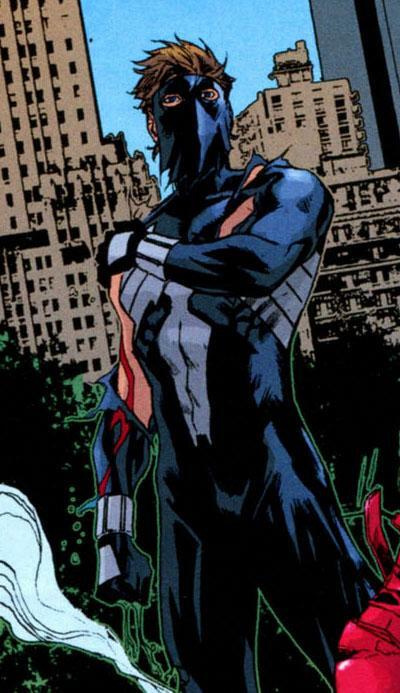 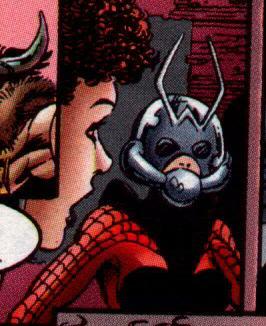 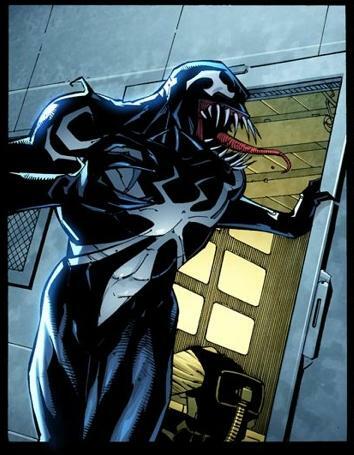 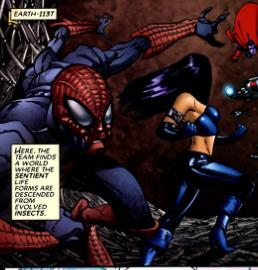 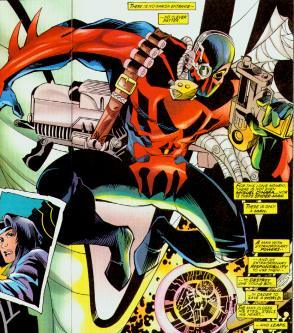 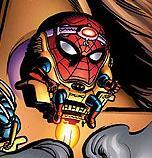 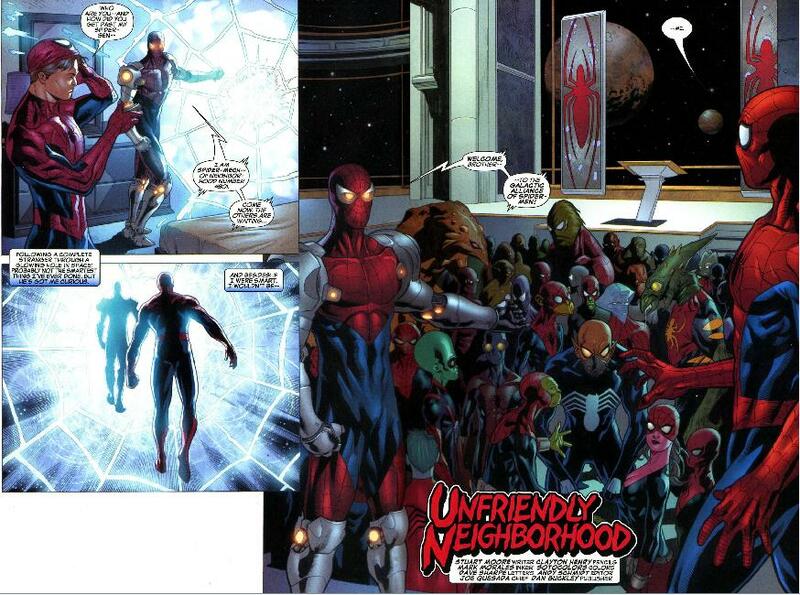 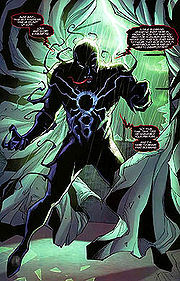 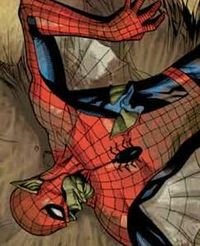 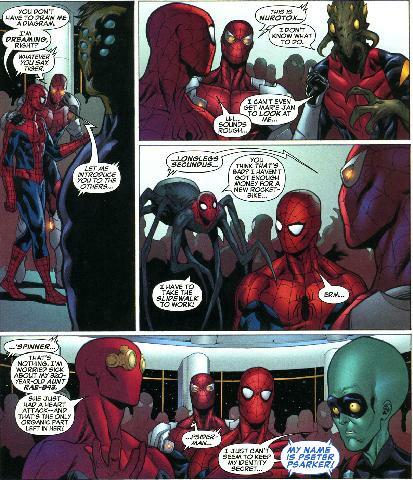 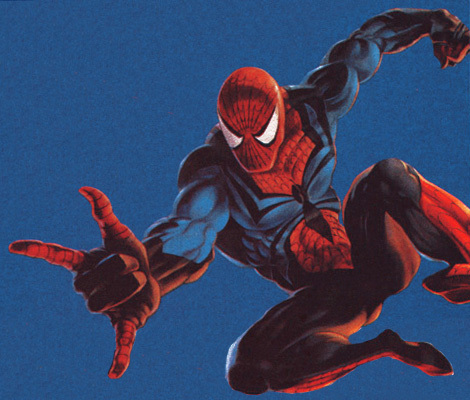 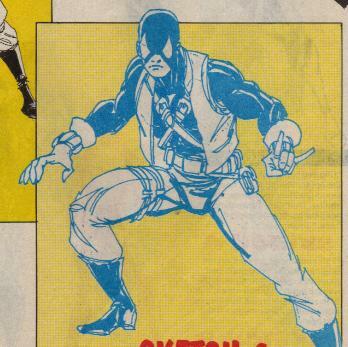 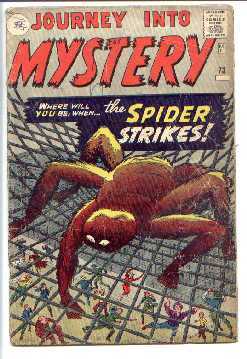 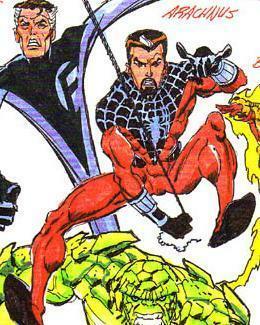 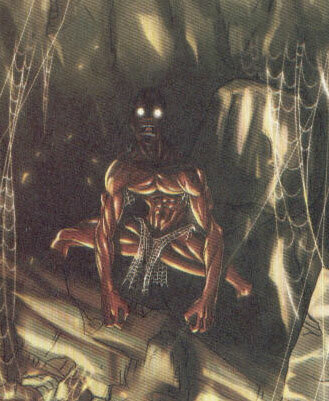 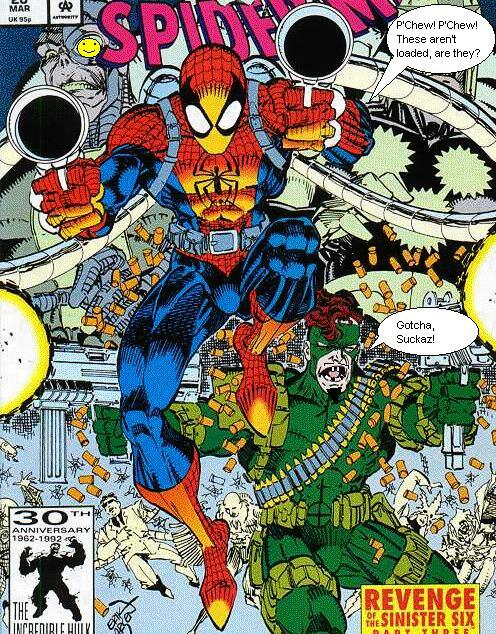 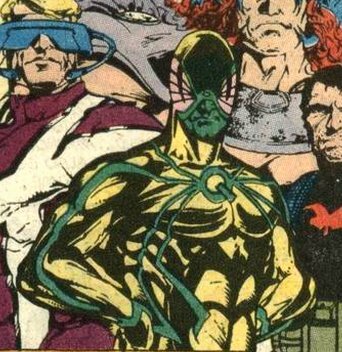 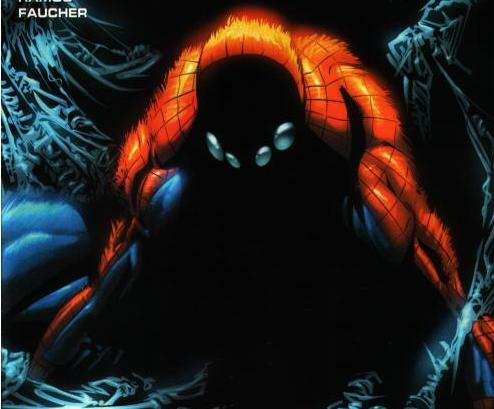 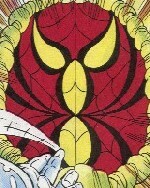 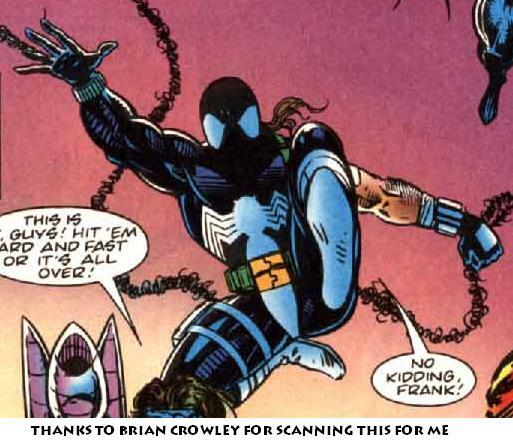 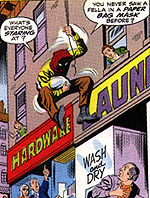 Images taken from The Marvel Universe Appendix are labelled "(MUA)"
Prototype from "Journey into Mystery"
And one I simply call "Ideas"
For alternate realities, the character should either have the identity Peter-Parker (clones listed on a separate page) or go by the name "Spider-Man"
Spider-Man, his clones, almost all of the characters mentioned / shown and the distinctive likenesses thereof are Trademarks of Marvel Characters, Inc. and are used with permission. 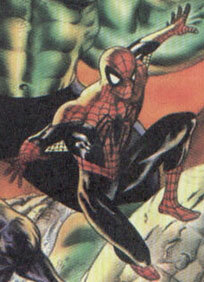 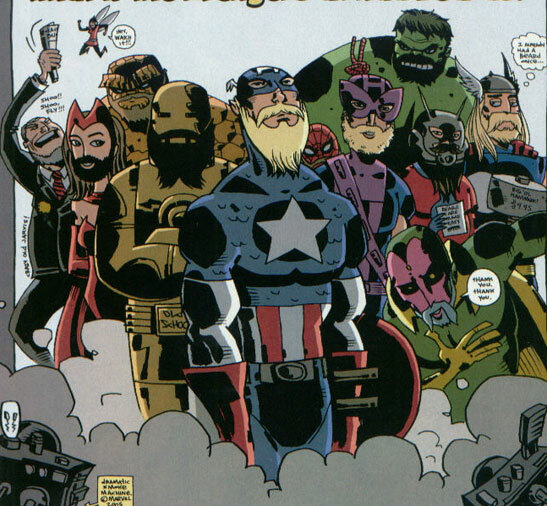 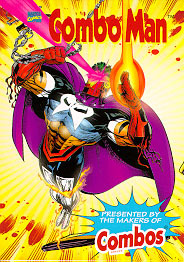 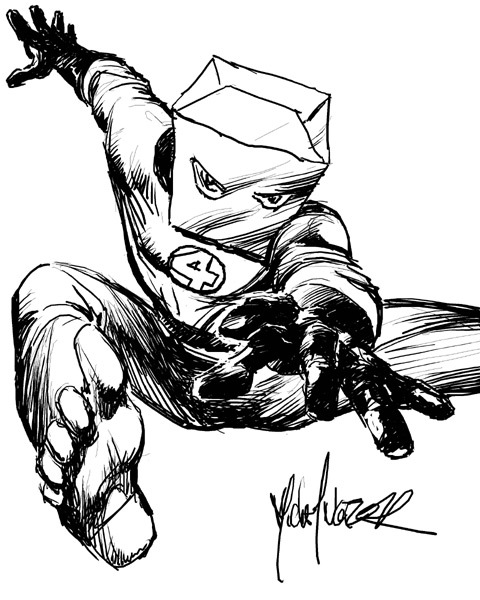 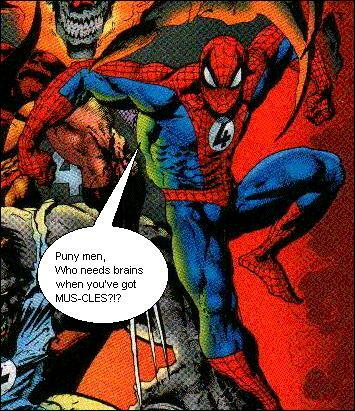 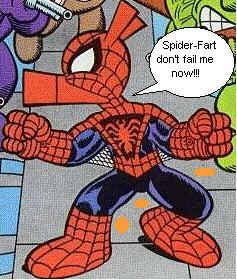 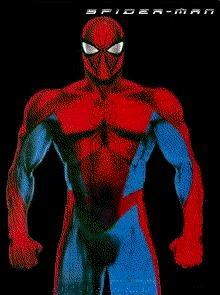 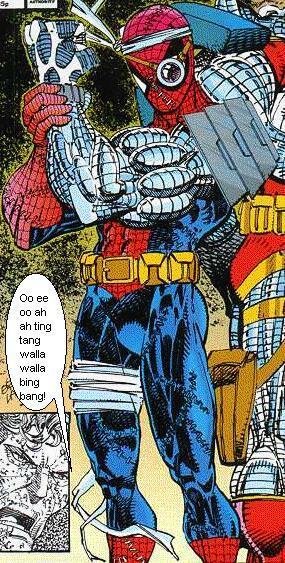 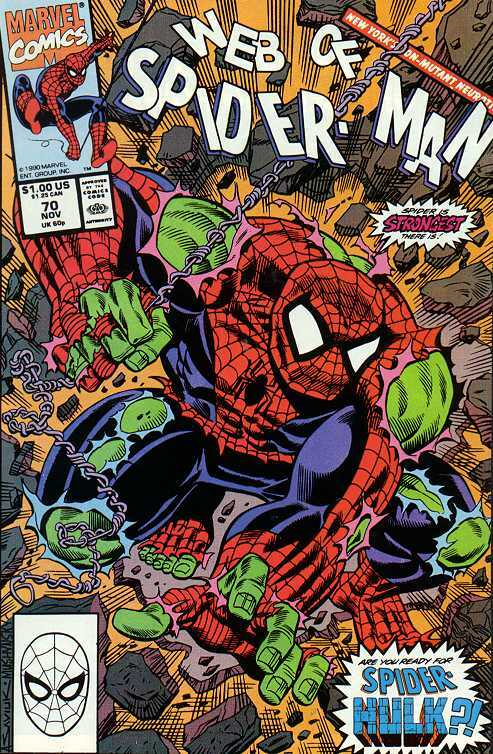 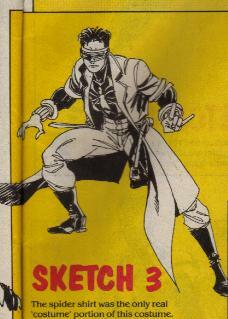 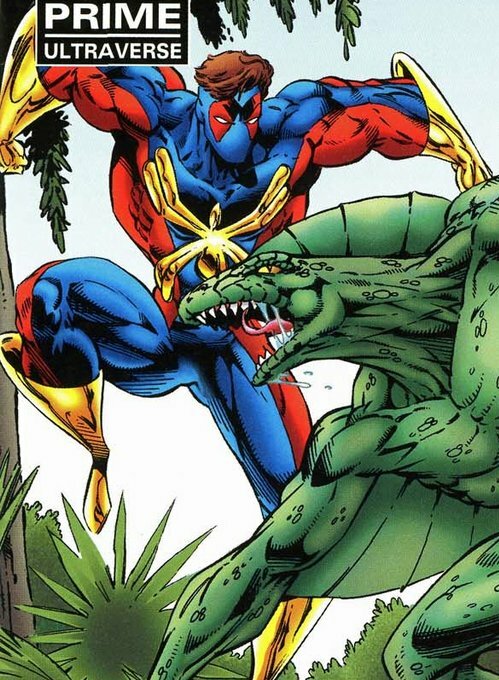 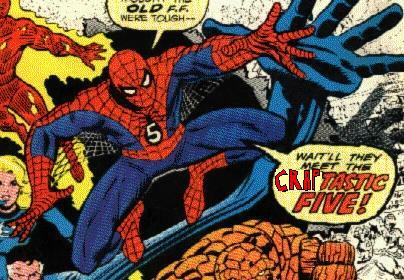 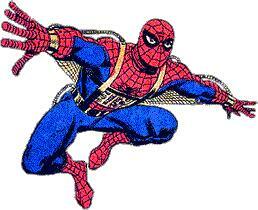 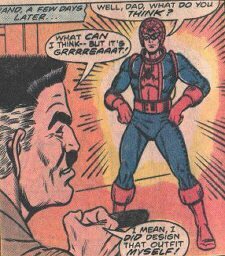 Copyright 1999 - 2012 Marvel Characters, Inc. All Rights Reserved.